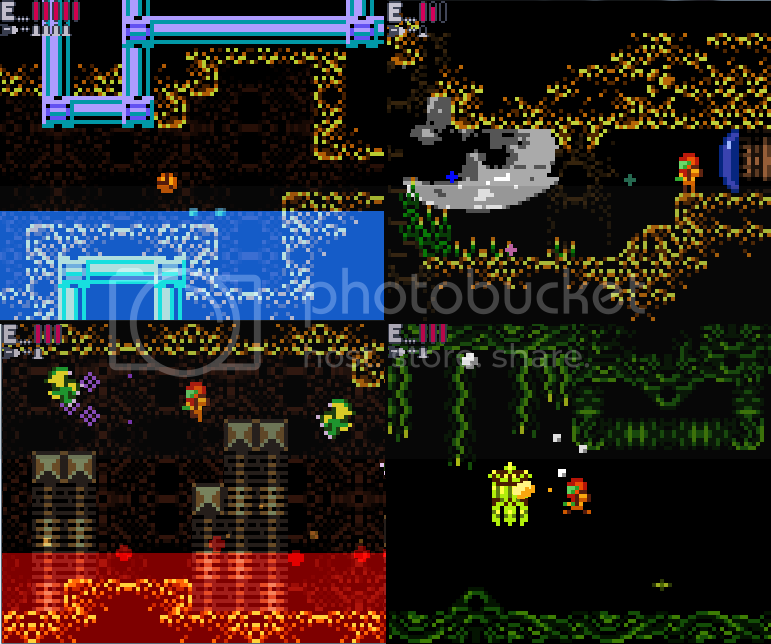 A super tiny low rez mini Metroid adventure starring Minimus, a super tiny low rez mini Samus. 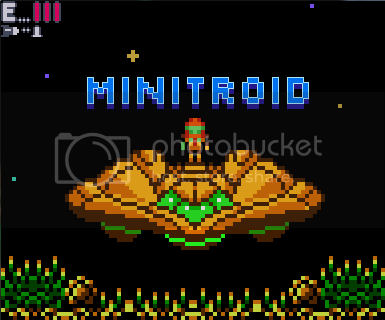 Download the Minitroid Tech Demo here! I started working on Minitroid to get familiar with Construct and away (far away) from MMF2. It was supposed to be a little practice project but yeah..kinda got carried away. After making some progress, Betatronic took over graphics and joined me in game design. I'm too lazy to make a blog so if it's okay with you I'll be posting updates and such here. Here are some old screens and some videos for now. Congratulations, it's fantastic so far! This is my favorite first post. I'm suddenly so happy, how did you do that? Never stop working on this. Never. Finished games: Manufactoria! International King of Wine! And others on my site. This looks very nice. I watched the third video, and was very impressed with the style. Looking forward to trying it out sometime! Since when does God do pixel art? This is so cool. Props to the composer, the music nails the Metroid feel perfectly :D It looks like Cave Story + Metroid 2. Amazing. That is all. I'm looking forward to this as much as everyone else. Tokinson, you should really post in the introduce yourself thread. It's a real shame to see the manbaby on the developer of such an awesome looking game. Woah, awesome! looking forward to playing it.